Do you have a Watson to your Holmes??? The fans pick: Yes, my best friend!!! 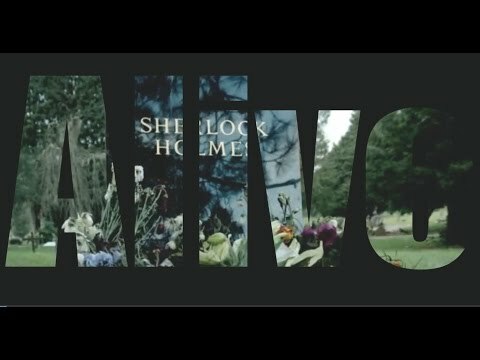 Your favorite episode of Sherlock Series 4 for John & Sherlock? Which motto should we use? The fans pick: "I don't have friends. I've just got one." Who is your favourite out of them? What are your thoughts on Elementary's take on Holmes and Watson? It’s hard to say if this is good news or bad news for “Sherlock” fans, but series star Martin Freeman has now mentioned that there could be a “one-off special” coming to the series. Could this special take the place of the much-anticipated “Sherlock” Season 4? Here are some of my favorite quotes by John throughout the bbc series in no particular order. It might not be a lot, i'm sure i've missed out on more but this works for now! 2. “This is how you get your kicks, isn't it? You risk your life to prove you're clever." These are some of my favorite quotes by Sherlock throughout the bbc series in no particular order and not chronological either. I may have missed out on a few but here's what I remember! 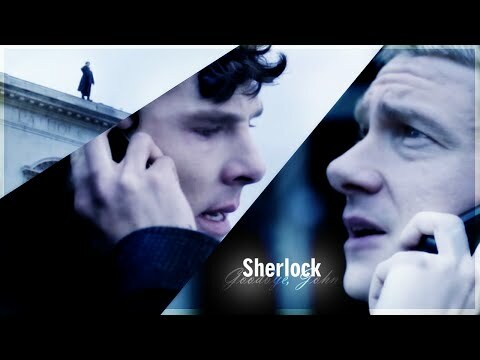 a poll was added: Your favorite episode of Sherlock Series 4 for John & Sherlock?